What a weekend in Los Angeles! The Clippers, Lakers and Kings have games all weekend long. 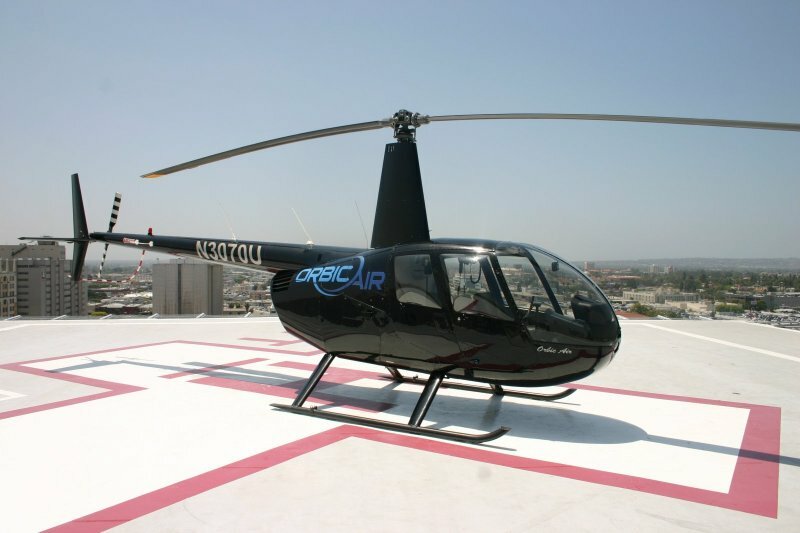 Orbic Air will be providing Charter Helicopter Service to our downtown helipad, just blocks from the Staples Center. Call us to make your reservation!! 818.988.6532.